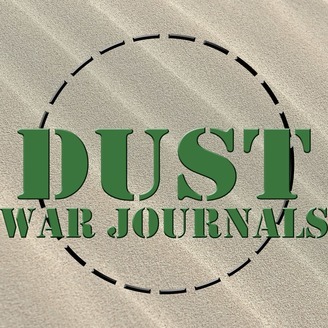 Dust War Journals is a podcast focused on the tabletop miniatures game Dust 1947, and all the various aspects of the game and hobby. Join Johannes, Magnus and Ludvig as they explore this Weird War II game! In this extra special episode, the Vikings are joined by Paolo Parente and Olivier Zamfirescu from Dust Studio! 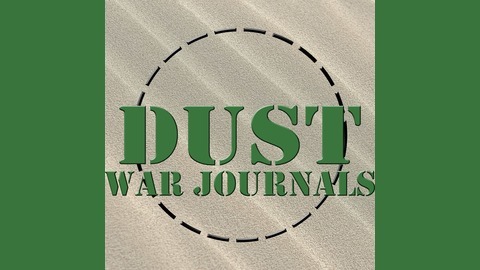 We discuss the recently concluded Dust Nordic tournament, and tackle a whole lot of listener questions!